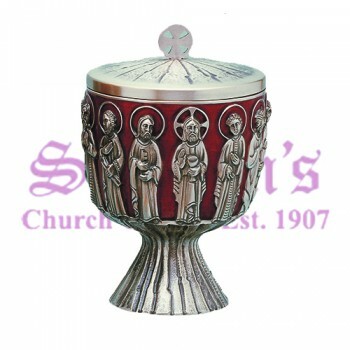 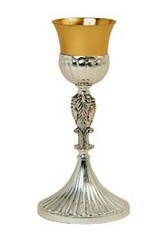 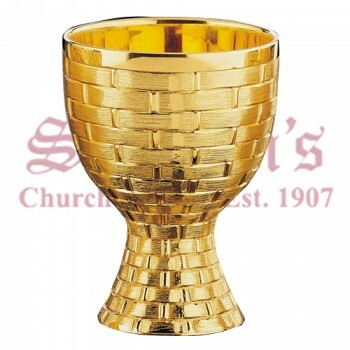 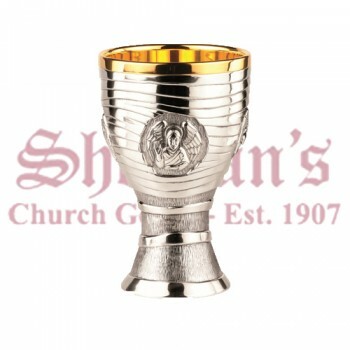 Celebrate the Eucharist in style with a new communion chalice and ciboria from Matthew F. Sheehan. 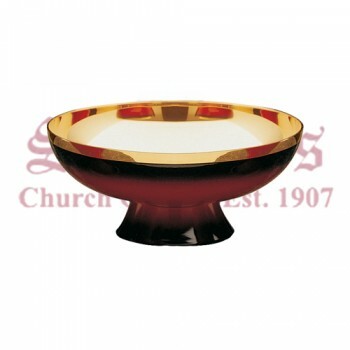 Choose from a variety of designs and styles to match the look and feel of your church. 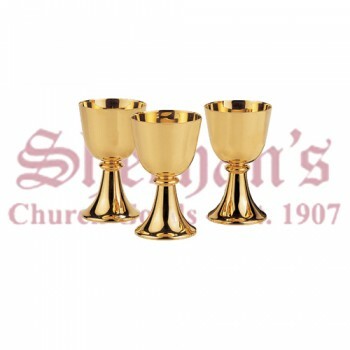 Mix and match pieces to create your own custom Mass set and take advantage of our incredible selection and low prices. 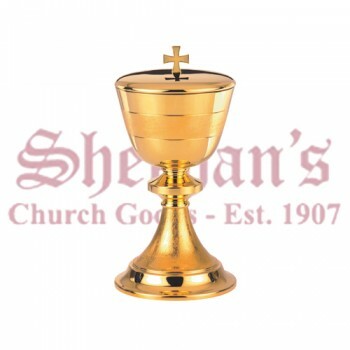 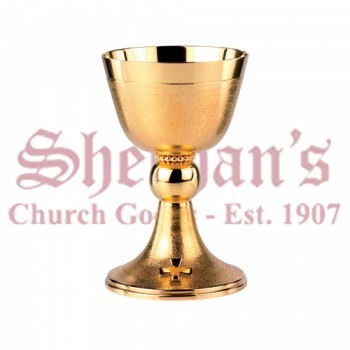 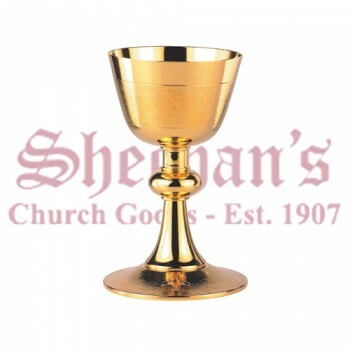 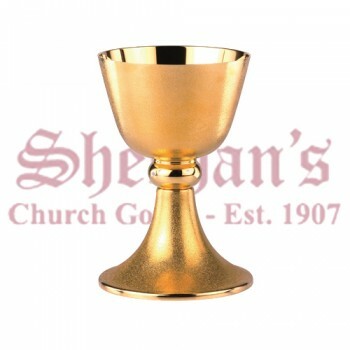 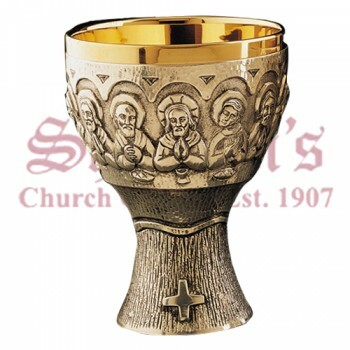 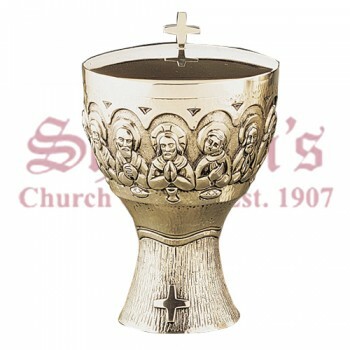 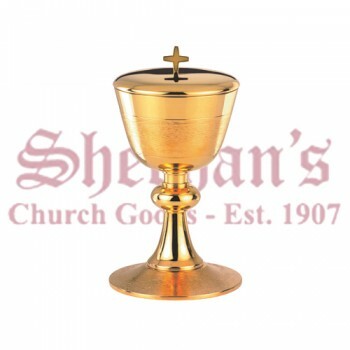 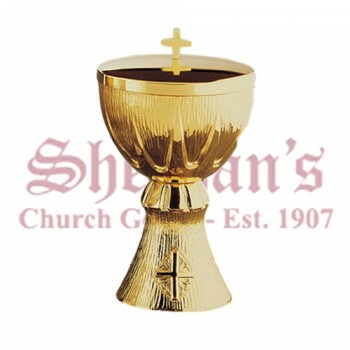 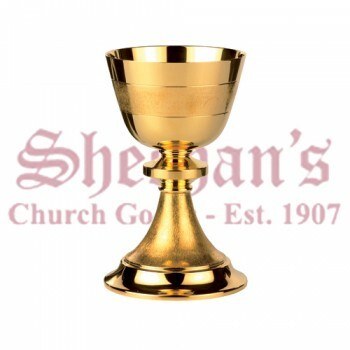 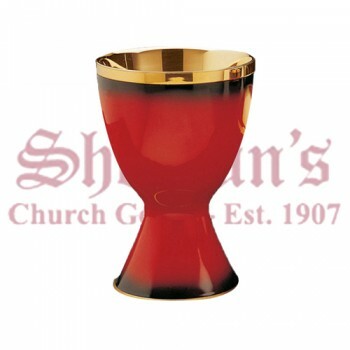 Chalices and ciborium from Matthew F. Sheehan are available in a range of finishes, styles and prices, so you're sure to find the right pieces for your needs. 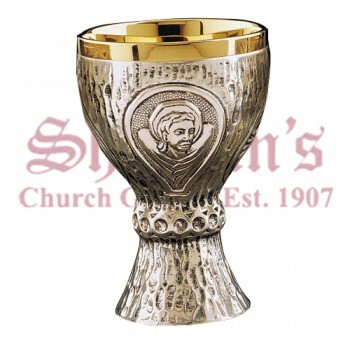 Chalices and ciboria are two of the most sacred items used during Mass. 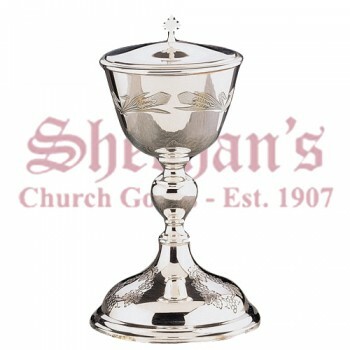 The chalice is used during the consecration of the Eucharistic Wine and the ciborium is used to hold additional stores of hosts for those receiving communion. 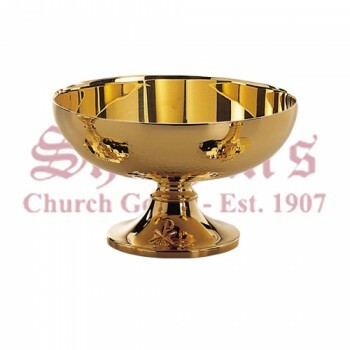 Both items are typically lined with a precious metal such as gold. 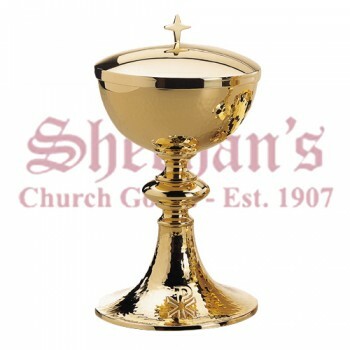 When Mass is over, the chalice and ciborium may be stored in a special lined case to preserve their integrity. 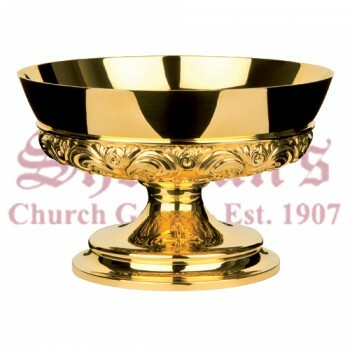 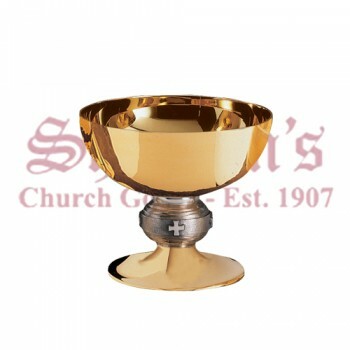 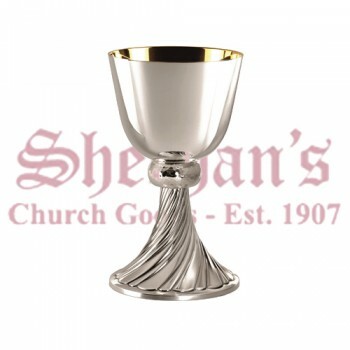 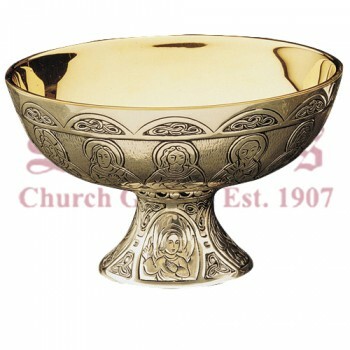 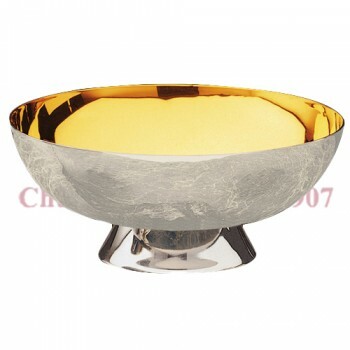 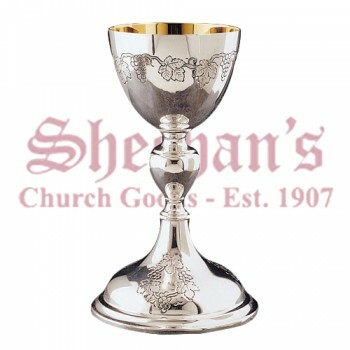 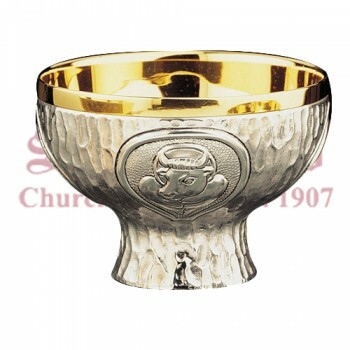 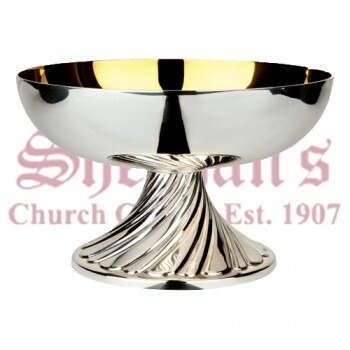 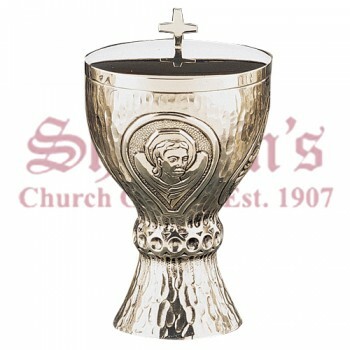 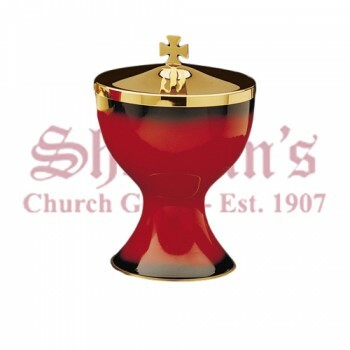 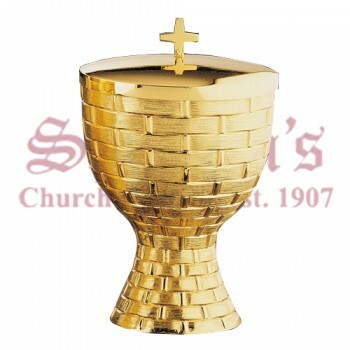 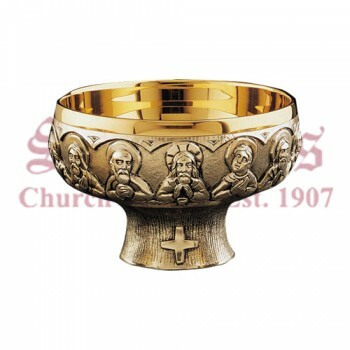 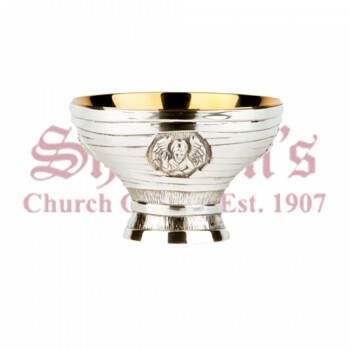 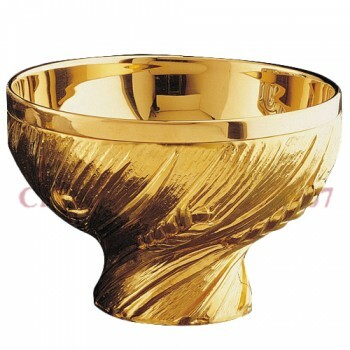 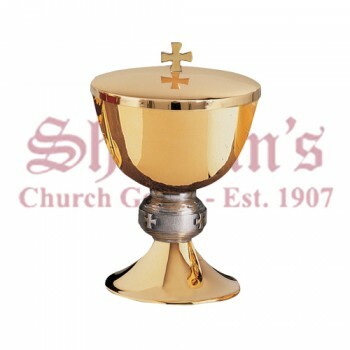 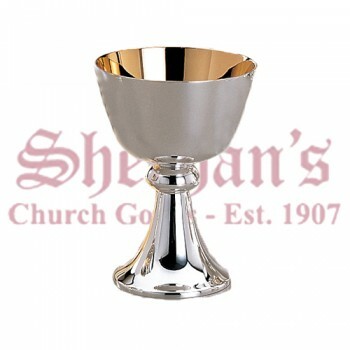 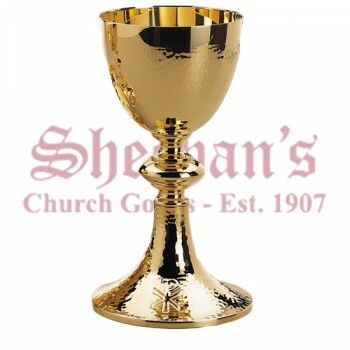 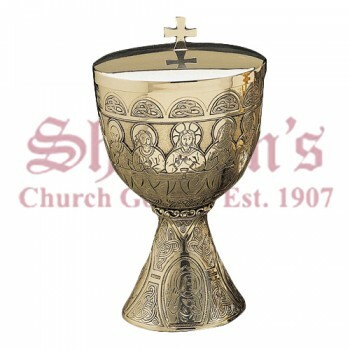 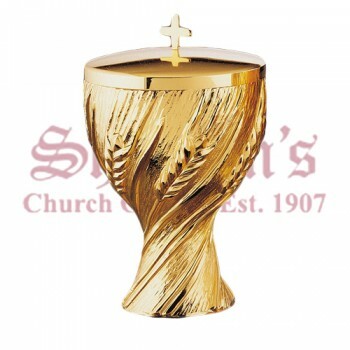 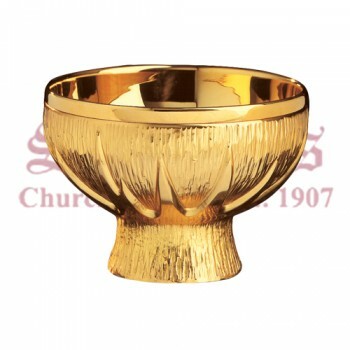 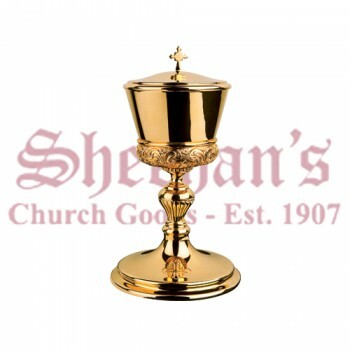 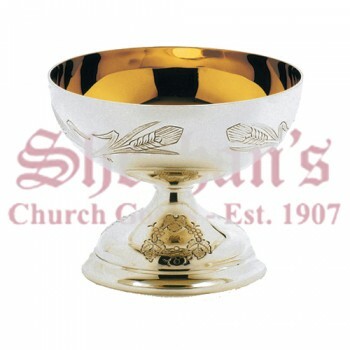 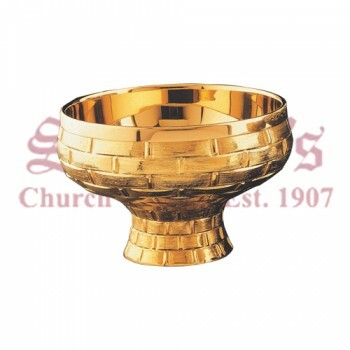 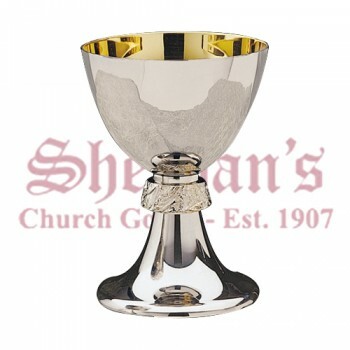 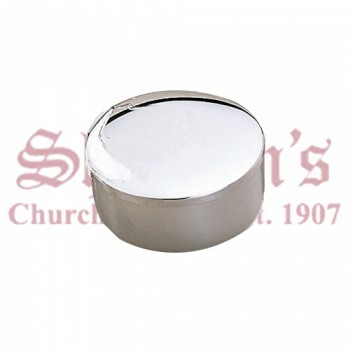 Whether you're searching for a fine gold chalice or a simple silver ciborium trust Matthew F. Sheehan for all of your church goods. 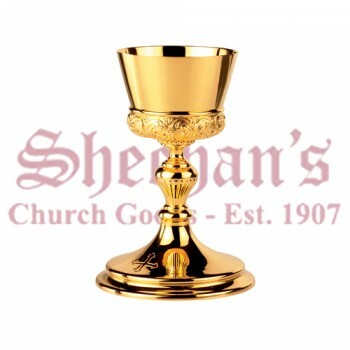 We have been in business since 1907 and offer an incredible selection along with top-quality customer support. 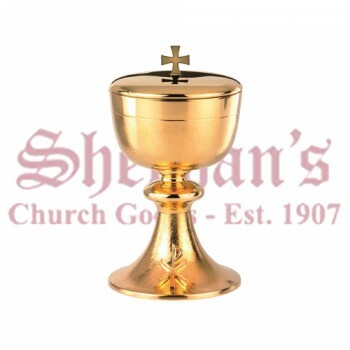 For questions or for assistance ordering, please give us a call at 1-617-971-9800.